We offer fundraising opportunities that are profitable and easy to participate in! Your profit is 40% of the sales. There are no materials costs to you and no order minimums. We can tally and sort orders by seller, or if you would prefer to tally and sort, just send totals to us and we can work that way as well. Sellers will receive order forms and sample wax chips. They will also be given a unique web page so that participants may place orders online as well. 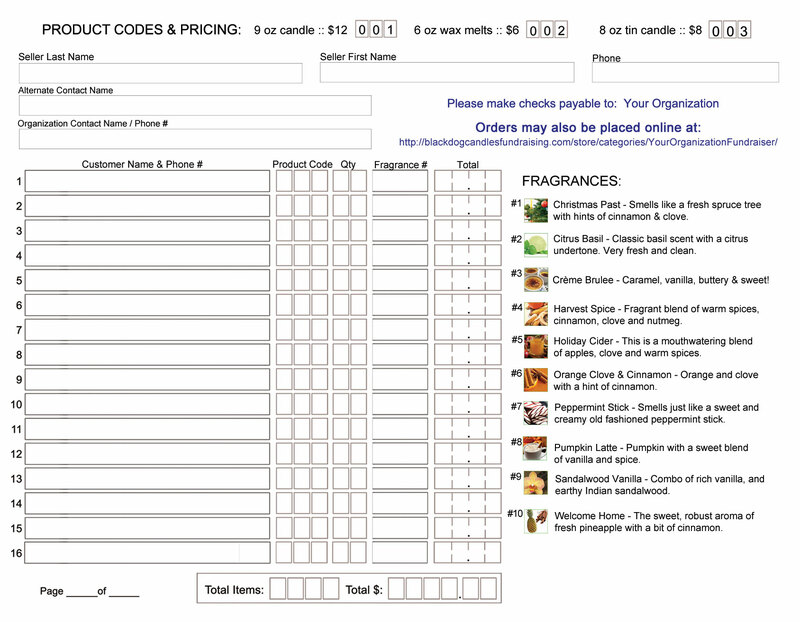 There are no requirements for the length of time, variety of fragrances, or products you choose to sell. We will work with you to create your custom fundraising program! - Total Amount Due to Black Dog Candles – minus the profits which you keep! Once we have received payment we will ship your orders within 2 weeks (10 business days), or have them ready for local pickup or delivery (in Louisville, KY). We accept all major credit cards, PayPal, check or cash. 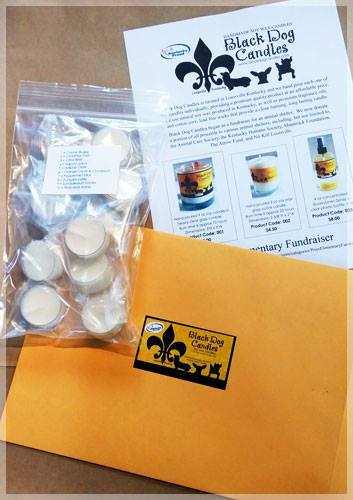 Copyright 2019 Black Dog Candles Fundraising.